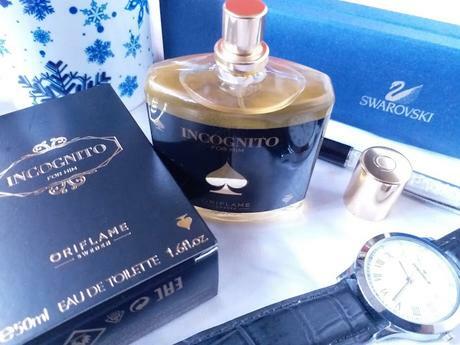 Price: £ 13.73 only on Notino.co.ukPackaging: Oriflame Incognito for Him Eau De Toilette comes in a black and gold sturdy packagingMy experience: The packaging of the Oriflame Incognito for Him Eau De Toilette is quite luxurious. 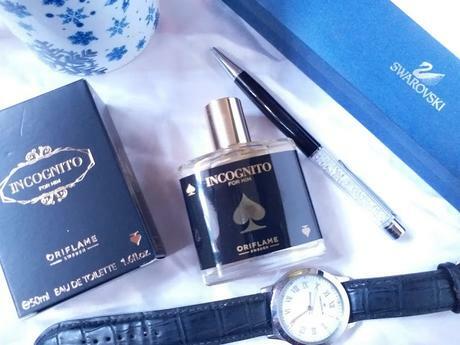 It is an aromatic extravaganza with top notes of ground cherry, a heart of cedar and a patchouli invigorated base. 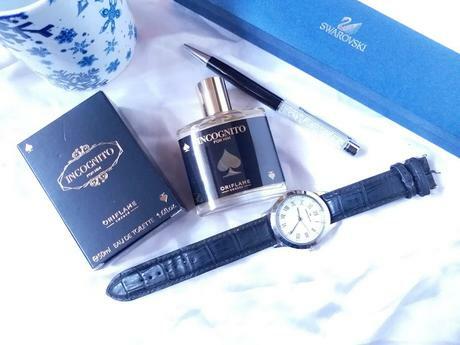 It has a wonderful sophisticated note that travels an interesting journey of fruity to woody and a bit musky elements. It has the correct proportion of softness with masculinity and gives an aura of warmth.